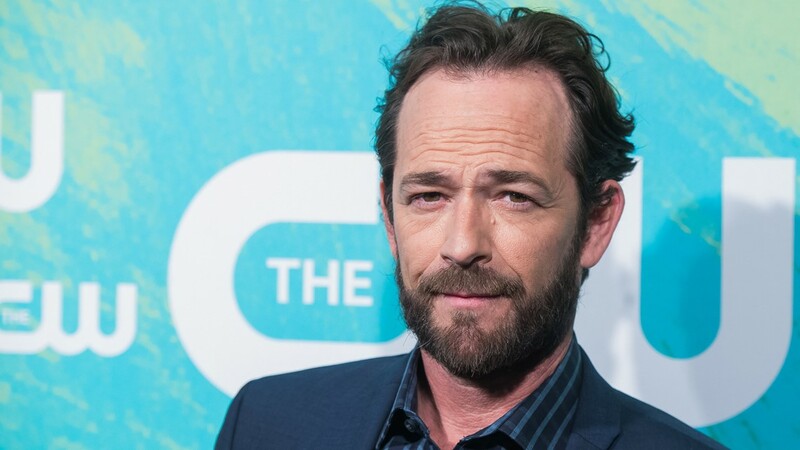 Luke Perry's family and friends were with him when he died Monday morning, according to the actor's publicist. 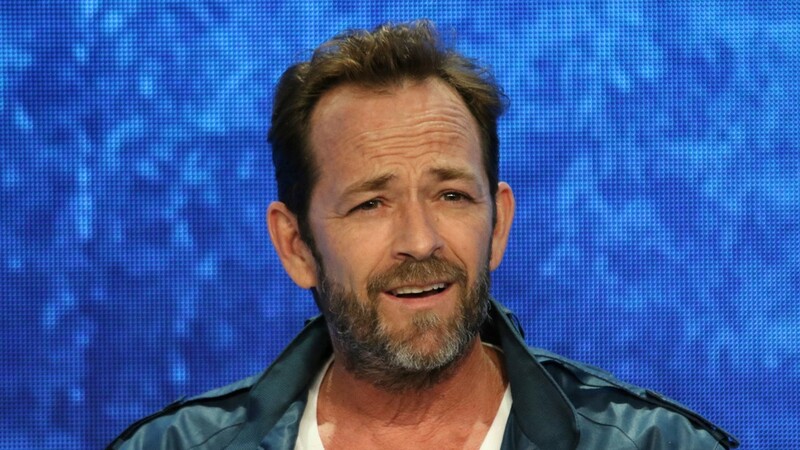 Luke Perry, the "Riverdale" and "Beverly Hills, 90210," star died Monday after suffering a massive stroke, his publicist said. He was 52. 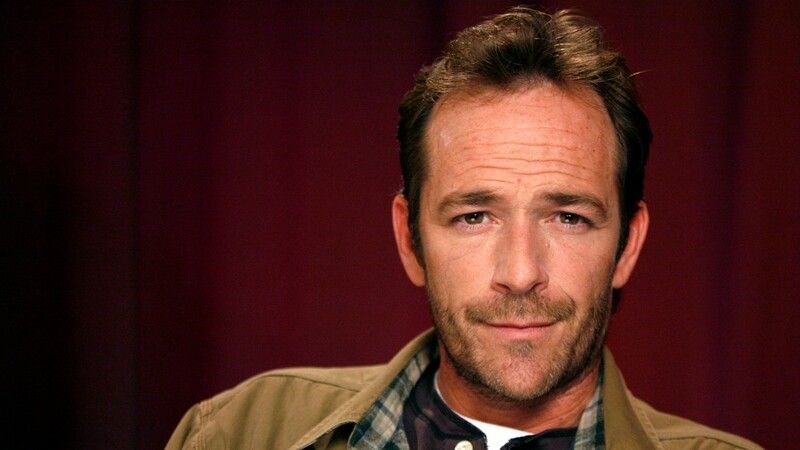 The same day he was hospitalized, Fox announced that it would be running a six-episode return of "90210" that features most of the original cast, but Perry was not among those announced. 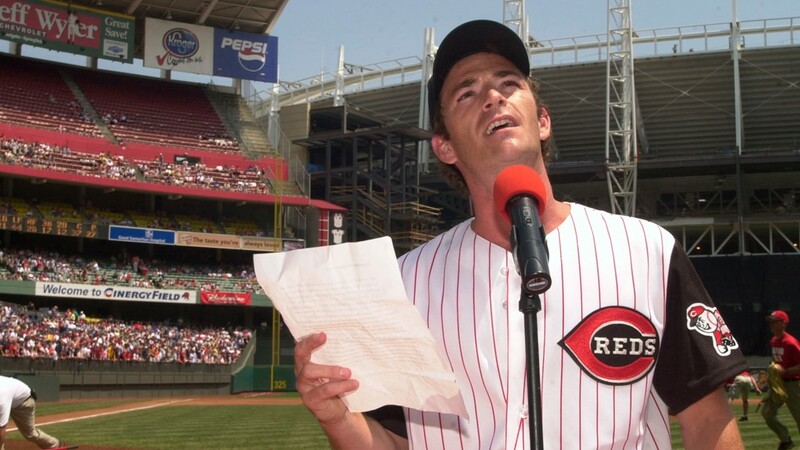 Actor Luke Perry reads Lou Gehrig's historical farewell speech Saturday, June 1, 2002 prior to the Atlanta Braves/Cincinnati Reds' game at Cinergy Field in Cincinnati. 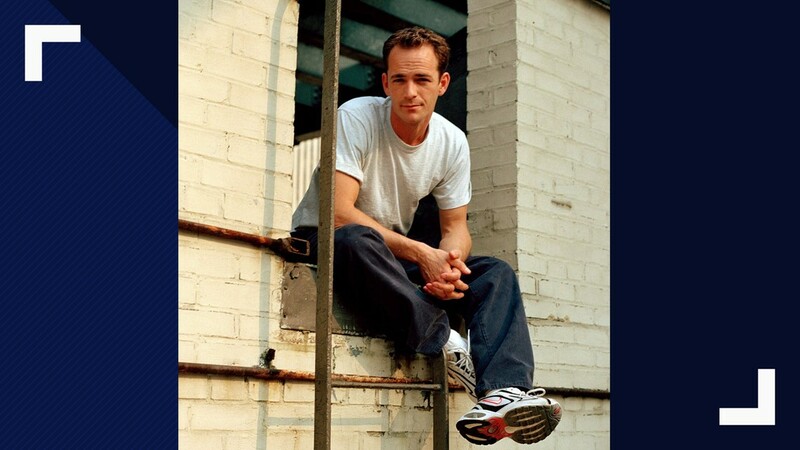 Actor Luke Perry is seen at Planet Hollywood in New York, Feb. 4, 1993, holding his hand prints and autograph in a slab of cement. 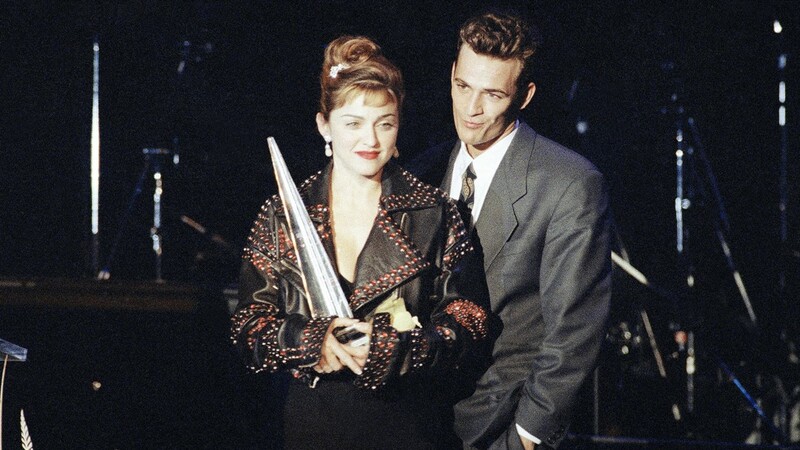 Madonna smiles as she holds the Award of Courage of the American Foundation for AIDS Research, presented to her by actor Luke Perry, at the Ӧquot;litter and Be Giving" benefit held at the Beverly Wilshire in Beverly Hills, Calif., Dec. 11, 1991. 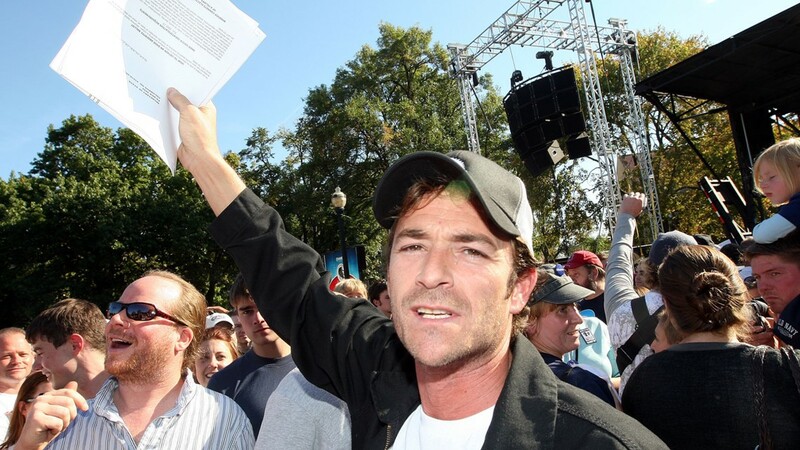 Actor Luke Perry holds a voter registration form in the air before a Bruce Springsteen concert on Sunday, Oct. 5, 2008, on the campus of Ohio State University, in Columbus, Ohio. 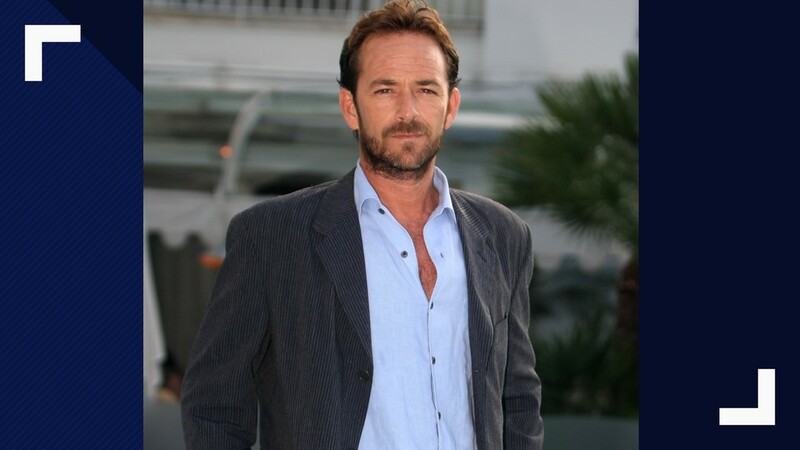 US actor Luke Perry poses for photographers during the 26th MIPCOM in Cannes, southeastern France, Tuesday, Oct 5, 2010. 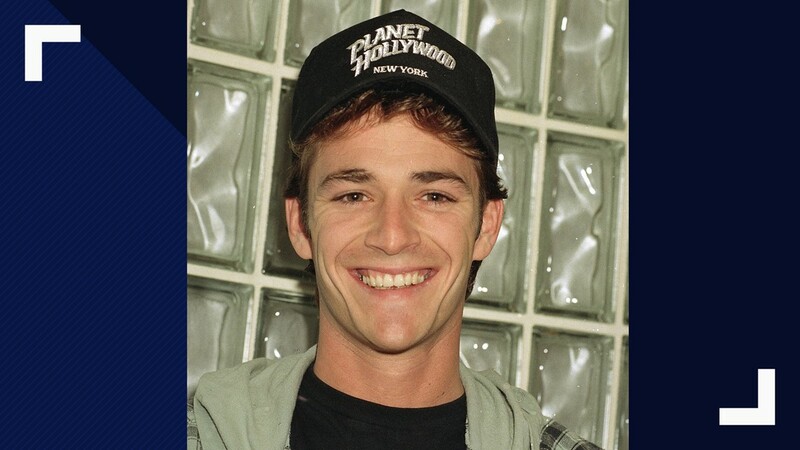 Actor Luke Perry of the television series "Beverly Hills 90210," is seen at Planet Hollywood in New York, Feb. 4, 1993. 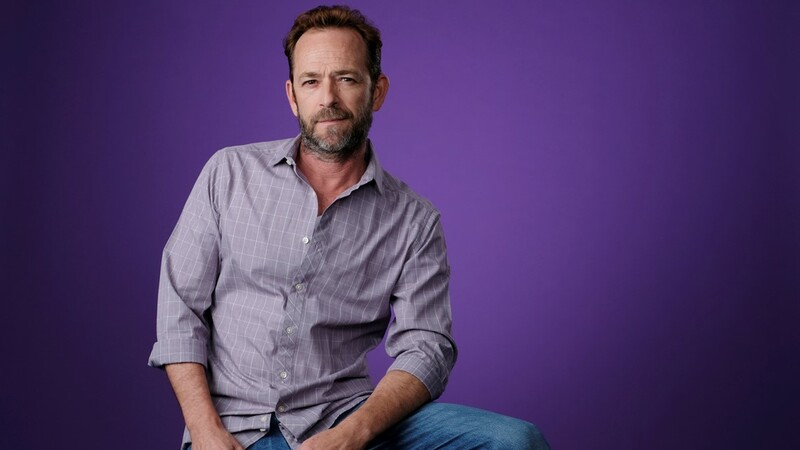 Luke Perry participates in the "Riverdale" panel during the CW Television Critics Association Summer Press Tour at The Beverly Hilton hotel on Monday, Aug. 6, 2018, in Beverly Hills, Calif.